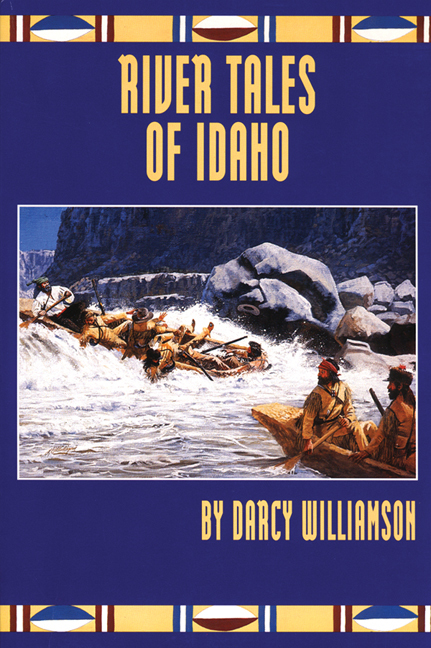 Idaho's history centers, in many regards, on its rivers. Idaho has more free flowing water than any other state in the continental US. Idaho rivers have played an important role in the state's history, travel and commerce. 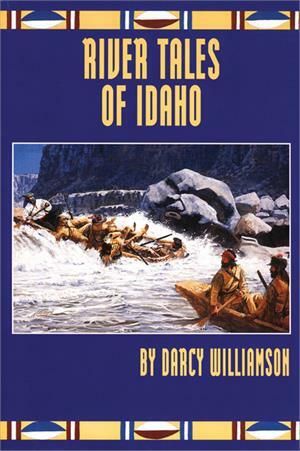 River Tales of Idaho includes fifty eight stories that illustrate the importance of the state's streams to Native Americans, explorers, settlers, industry and recreationists.